Have a big mailing to get out the door? We can help. 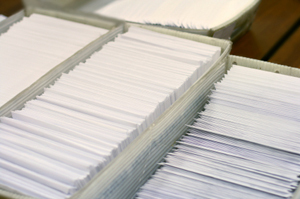 We offer professional mailing services, including mail preparation as per the U.S. Postal Service specifications, metering, shipping, and bulk mail handling.